Genevieve is a Cowichan Valley based singer-songwriter crafting tales of love, loss and rural living in between raising her three sons, harvesting veggies and hauling firewood. 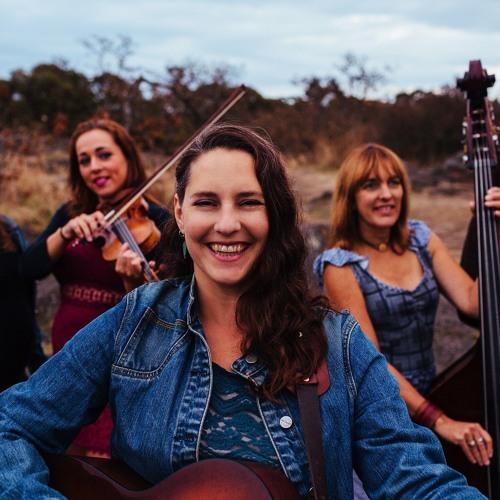 From rollicking political hootenannies to poignant and perceptive love songs, Genevieve’s folk and roots -based songs tell stories. Genevieve’s song “Down Down Down” won the 2017 BC Musician Songwriting Competition and was a finalist in the 2017 International Acoustic Music Awards. She is releasing her 3rd album in March 2019.